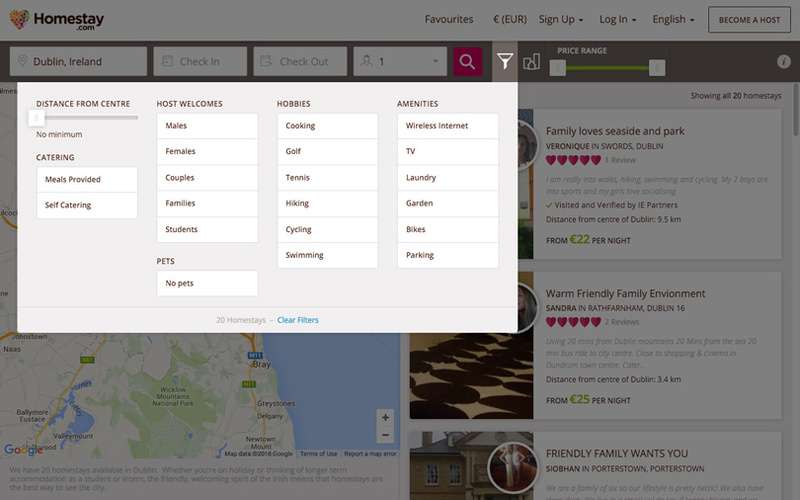 Always begin your search by selecting your destination, number of guests and dates. From there, you can narrow your search by using our additional filters listed and illustrated below. Or if you need any help, get in touch, we're here to help.